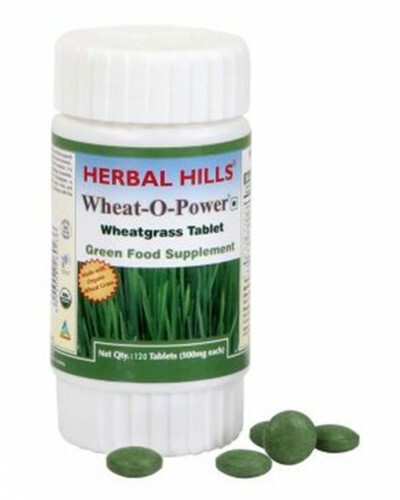 Provides energy to body and increases strength helps in weight loss has cleansing and detoxifying properties helps combat thalassemia, provides natural cure from anaemia and sickle cell anaemia helps improve skin disorders, improves skin & muscle tone. This statement has not been evaluated by the food & drug administration. This product is not intended to diagnose, treat, cure or prevent any disease.